Back to the ordinary. Rome easily put three past Chievo to keep up the chase to 4th place. EDF changed to 4-3-3, with El-Sha and Schick on the wings, and Edin Dzeko in the centre. 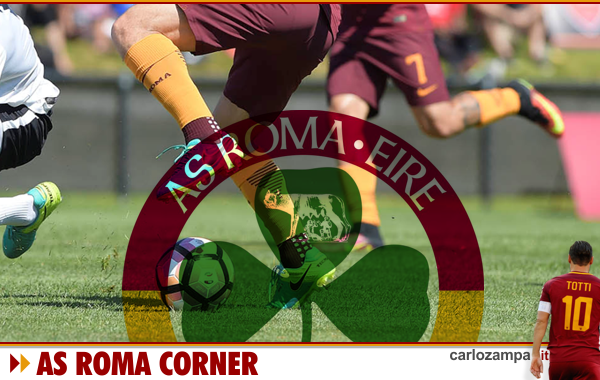 Although Chievo did have some great chances to score, there was no doubt this time Roma would not make the same mistakes to secure the vital three points. Without Out De Rossi, Olsen, Florenzi, Pellegrini, Cengiz and `Manolas, we saw nevertheless a well-equipped team, showing the right approach and attitude from the very beginning. And good play. Ended up creating lots of chances with twice hitting the woodwork. Three points well-deserved. Edin Dzeko was just superlative, coming back to our halfway line to get the ball to setup new play. Of course, Edin also scored a magnificent goal to seal a two nil advantage, following El Sharaawy first goal, only after three minutes of play. Another great performance by the Pharaoh, a key-player people tend to underestimate. Rick Karsdorp was also impressive on the wing, pushing like a steam train, this time also attentive in defense. Nicolò Zaniolo showed the usual class with some classy gems, though the lad needs to be careful with fouls, picking up another dangerous yellow card. Bryan Cristante & Steven Nzonzi were gigantic in the middle picking up opposition players with some good tackles. Schick put a lot of effort and commitment but still we expect more from him. Pity he got injured again. Last but not least, 36 years-old Antonio Mirante in goal was excellent, making some really good saves. Well done. It’s very likely he will be defending our goal again on Tuesday, since Olsen has not recovered. Overall, a good warm up before the Champions League tie on Tuesday. A much bigger test against FC Porto awaits Roma. We must be humble enough to face this strong side with respect, yes, but also with the necessary stamina and determination that is vital to succeed in this competition. The season starts now! 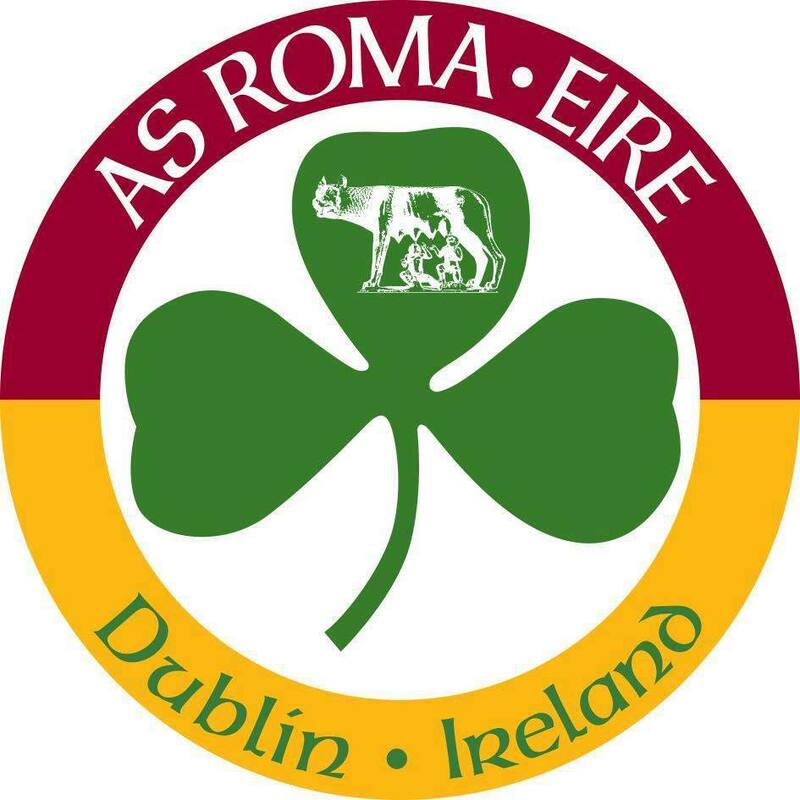 Daje Roma!